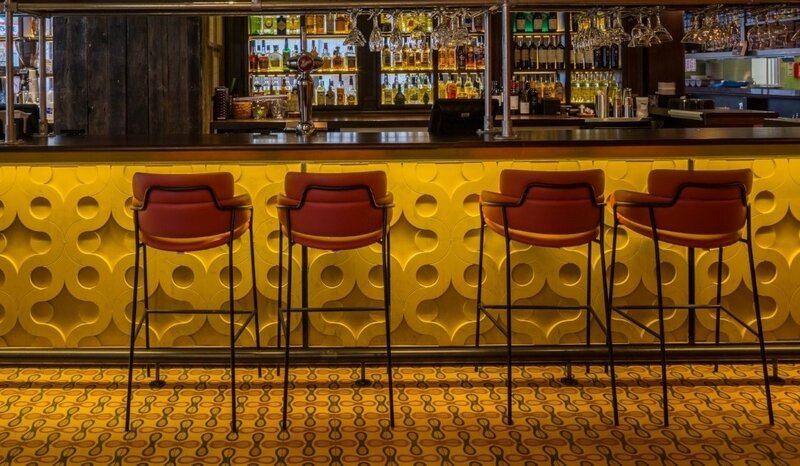 Orange is great for hospitality venues as it's an energetic colour with anti-depressive properties which can create a positive atmosphere. In the '70s orange was typically paired with brown but is now found with pinks & reds in a full spectrum. We discuss our favourite orange furniture. 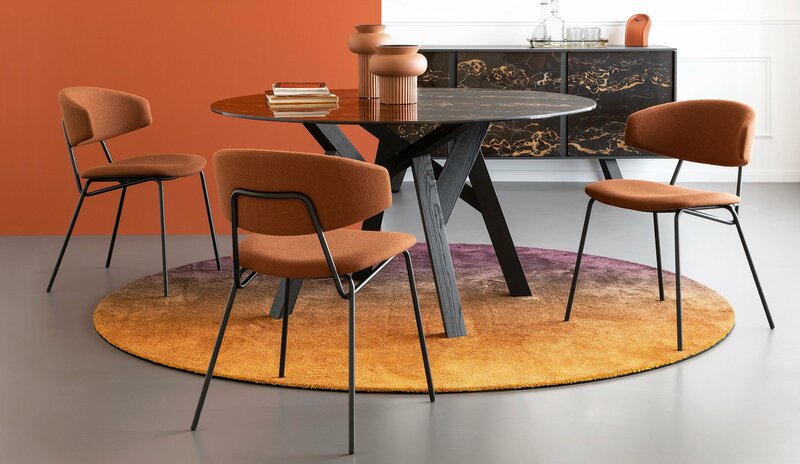 Round backs, particularly in super-comfortable, oversized and fully upholstered chairs are featuring prominently in new ranges. 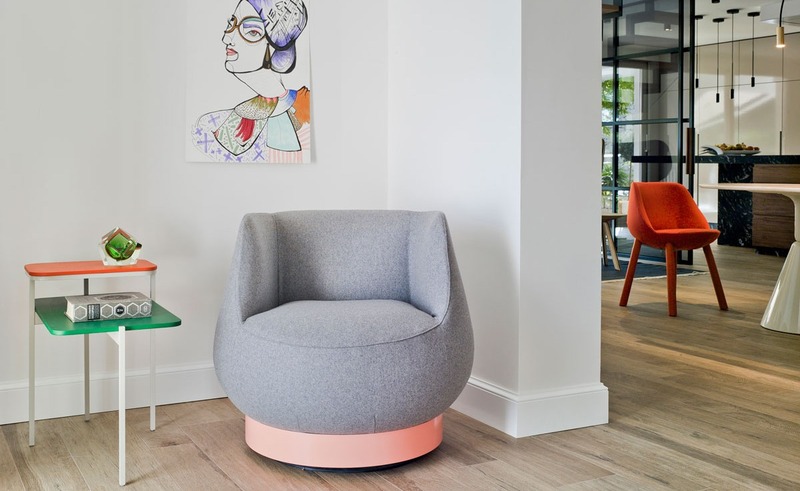 We look at our favourite products as well as the problem with curvy upholstered furniture and embark on the quest for the most comfortable chair. 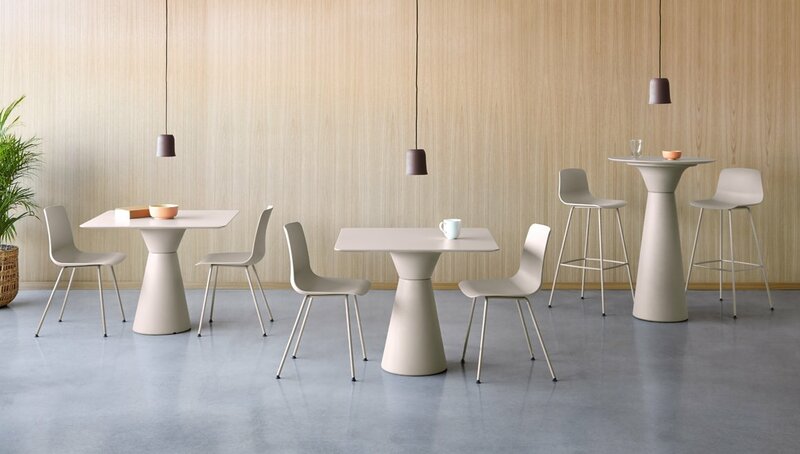 Conical table bases are here to elevate the humble table base and make a bold statement of the solid structure that holds the top aloft. Unmissable chunky designs, available in eye-catching finishes, these bases ensure every inch of space is fully utilised to create the desired aesthetic. Fringe needs to be carefully considered when specifying contract furniture; customers' clothing, zips or buttons can get stuck in the material and can result in the fringe being ripped or torn. We provide some tips, tricks & a list of our recommended suppliers. 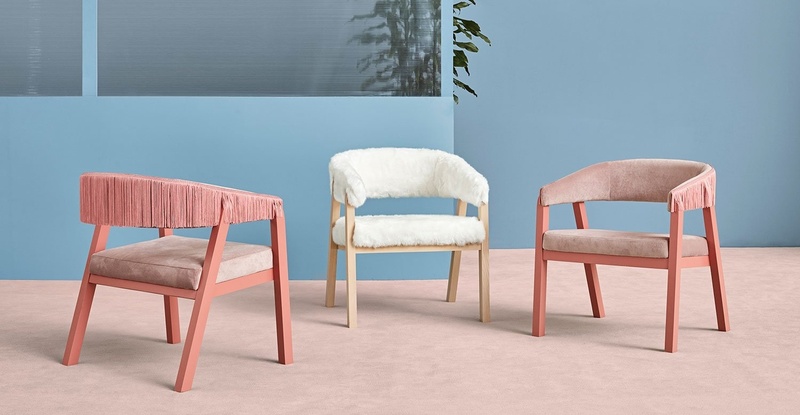 Our pick of Scandi Style furniture that represents a move from clean minimalism to a softer and more colourful style. This trend goes hand in hand with the wellness shift taking place in the hospitality industry. Think natural materials, and spaces that promote healthy living and mental wellbeing. If lines feature in your interior design scheme you may want the furniture to continue this theme. 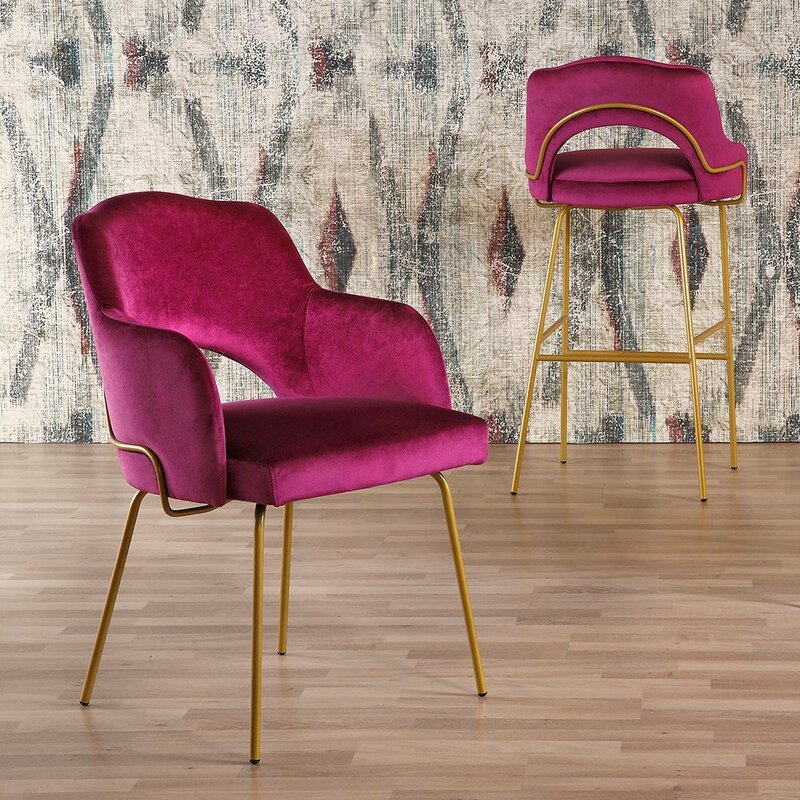 Here is our selection of furniture with prominent lines from woven chairs to metal frames, fluted upholstery and ribbed & corduroy fabrics. 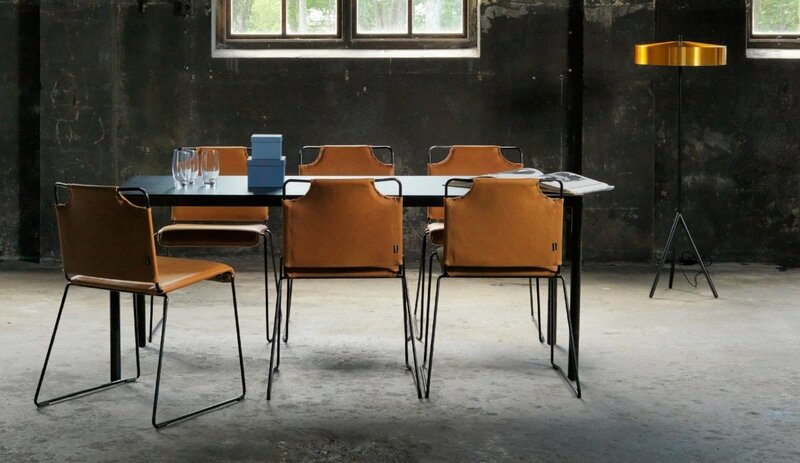 Leather upholstery on frames, or more specifically, leather that is hung or wrapped around a frame in a sling-like fashion is trending in chair design. This is often seen on frames which show the crafted joints to emphasise craftsmanship, giving a handmade and artisanal feel alongside a Scandinavian aesthetic. 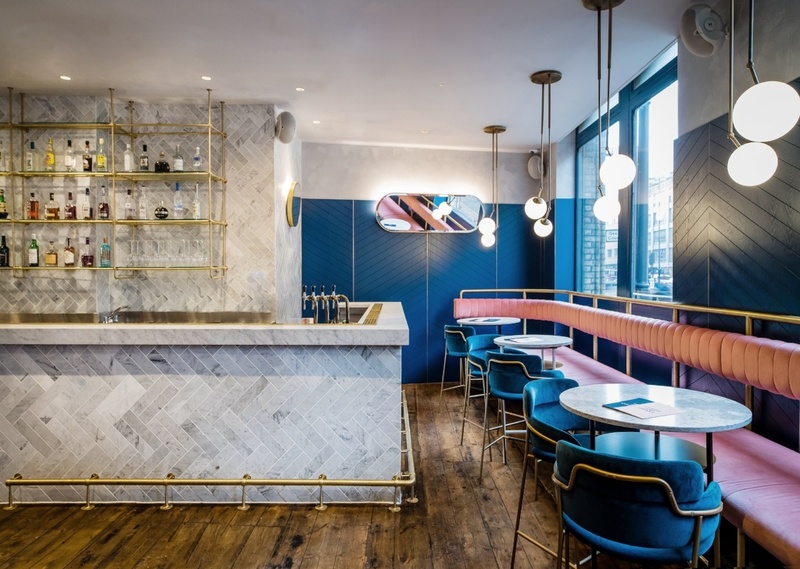 Creating Instagrammable moments is now part of architectural briefs as more restaurants vie for free publicity, social kudos & the genuine footfall created by growing quest for the perfect selfie. 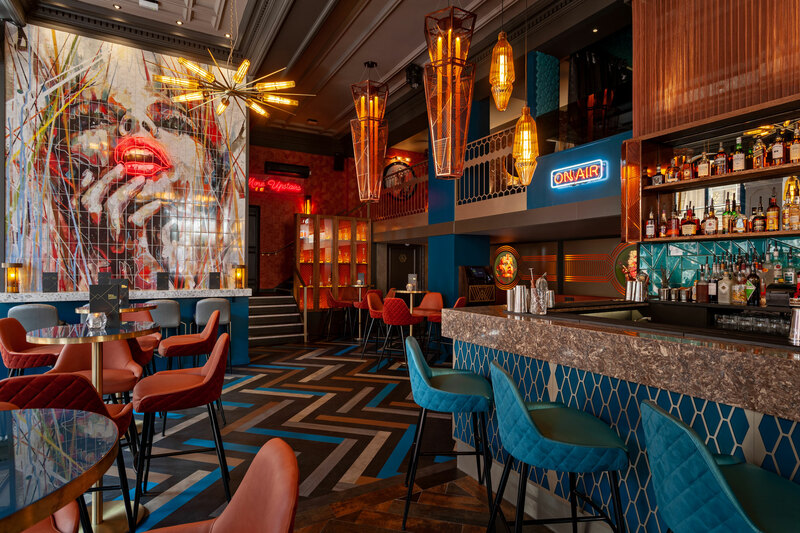 We highlight 10 of our most Instagrammable projects of late, from crazy golf to avocados-only with a healthy hit of floral decor & neon signage. 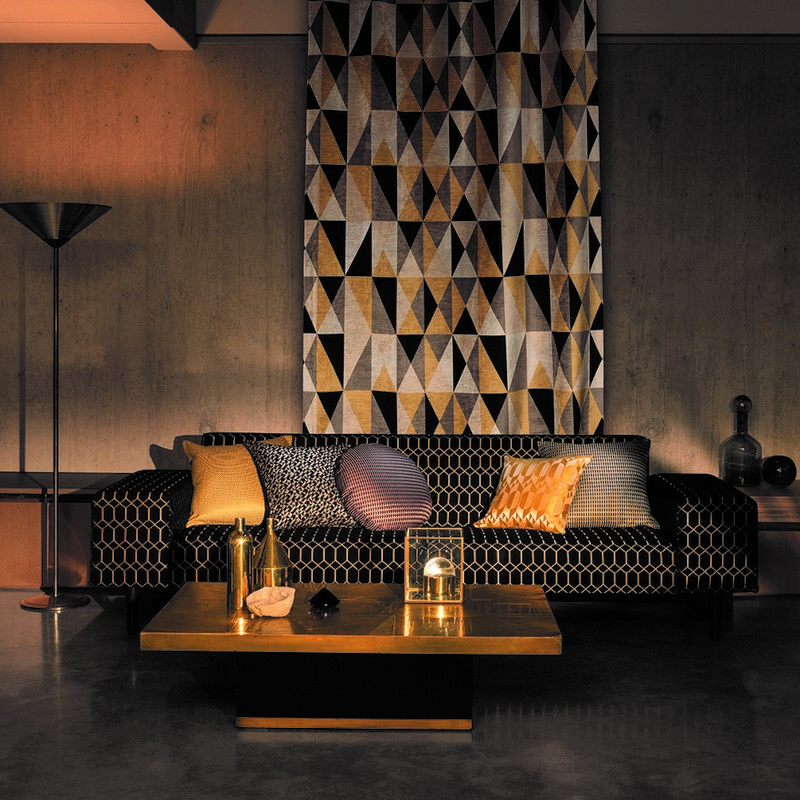 Geometric fabric adds visual intrigue with minimal application. We look at our favourite new geometric fabrics. Fabrics include the Soraya Collection from Romo, Shapes by Panaz, Geometrics by Kirkby Design & Warwick fabrics as well as some of our showroom samples to illustrate working examples. 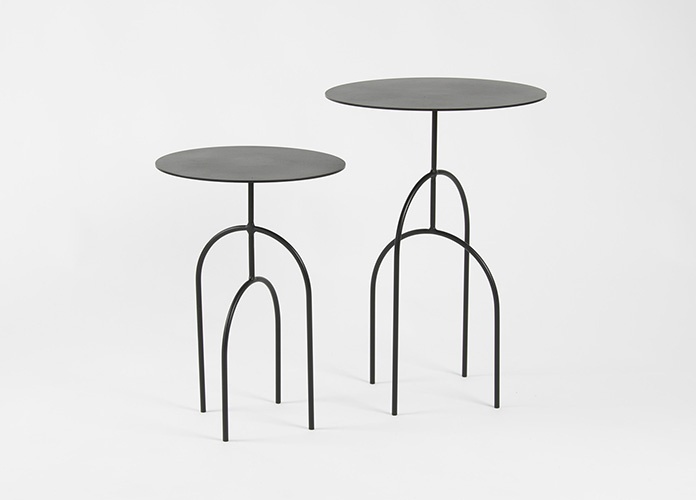 Forget classic pedestal bases, table bases just got interesting. 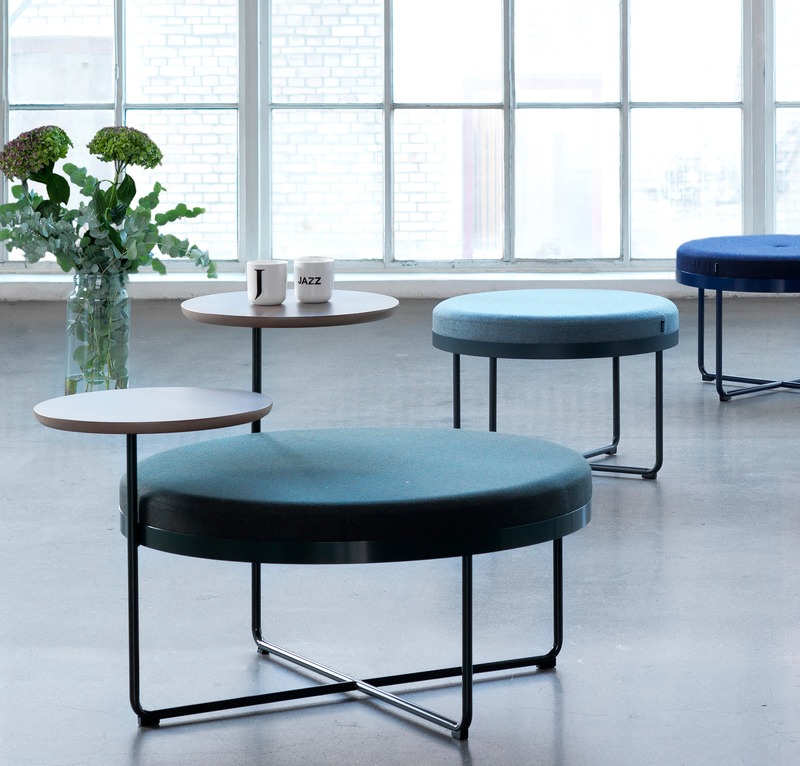 Meet the new trend of geometric shapes on table bases that combine all the stability of a classic pedestal base with added interior intrigue. 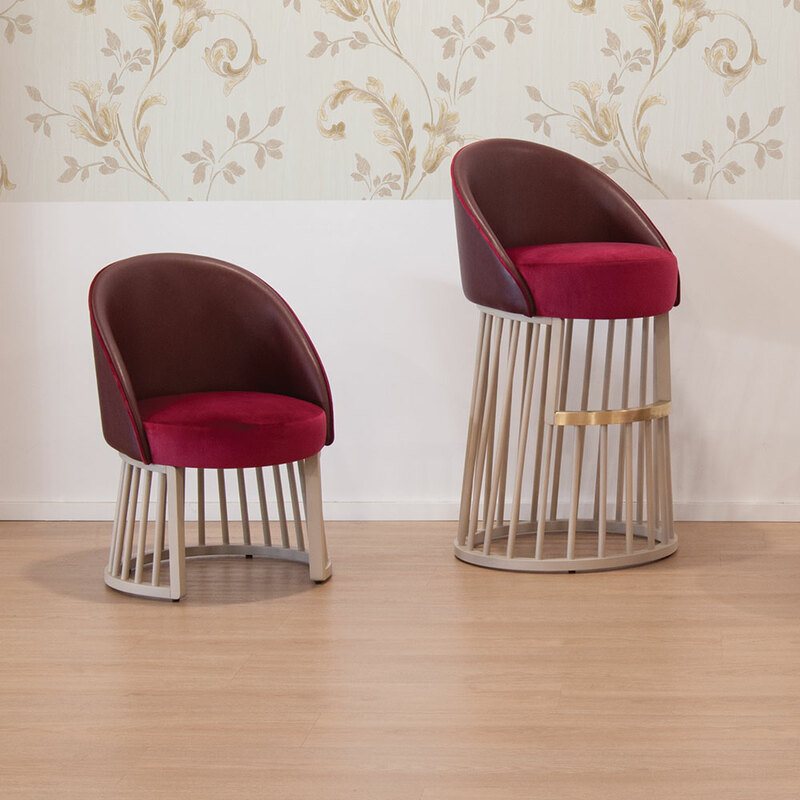 Cage frames are a variation of the trend in thin legs as a feature, primarily in metal but also now occurring in wood. Cage frames here are more like ornamental birdcages used to decoratively impress as well as being sturdy structures. 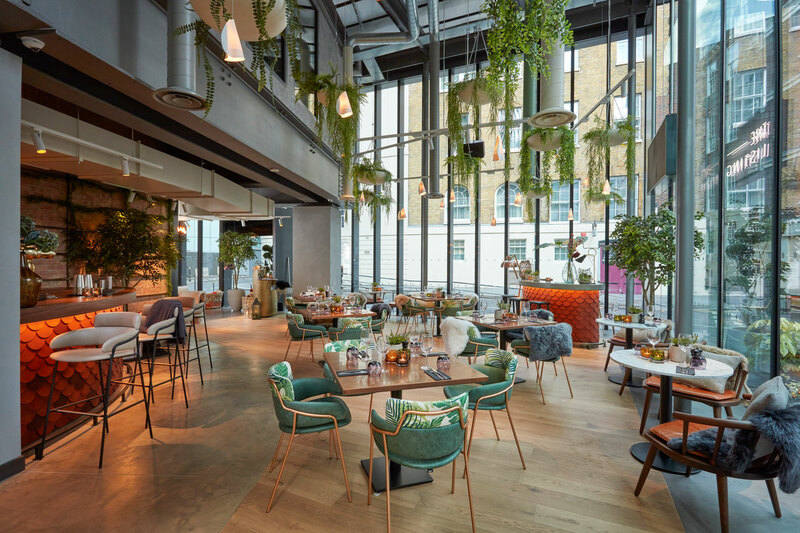 Metal frames are nothing new, they're popular in the contract market because they have certain benefits, but now manufacturers are taking these benefits and making a design feature, providing function and desirability in one. Chairs featured include Gaia, Line, Mullit, Macka, Moon, Graph & more! Gemstone colours, particularly in lush velvet fabrics, were prevalent earlier in the year but green in particular is really shaping up to be the colour of 2018, we explore the biophilic aesthetic that's fuelling the trend. We also look at the use of the colour green in the Drake & Morgan interiors. The fashion for industrial design is now being phased out in favour of a more comfortable style of furniture. Part of this transition is seeing metal frames with rough and ready finishes transform into a more elegant and even decadent style. 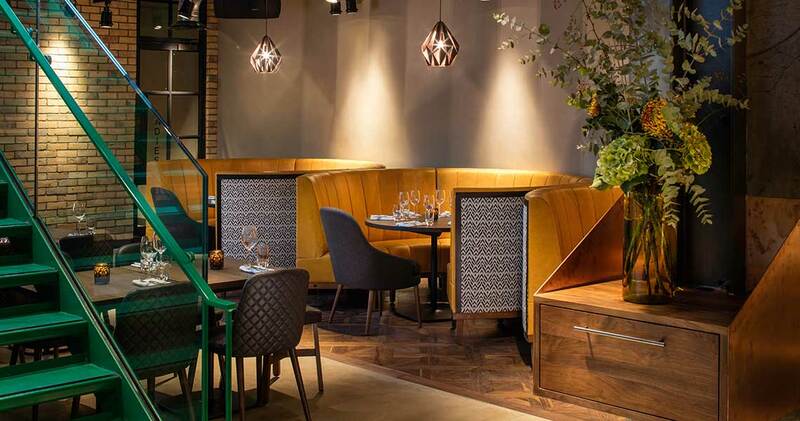 We look at Clerkenwell Grind & Omar's Place as examples. 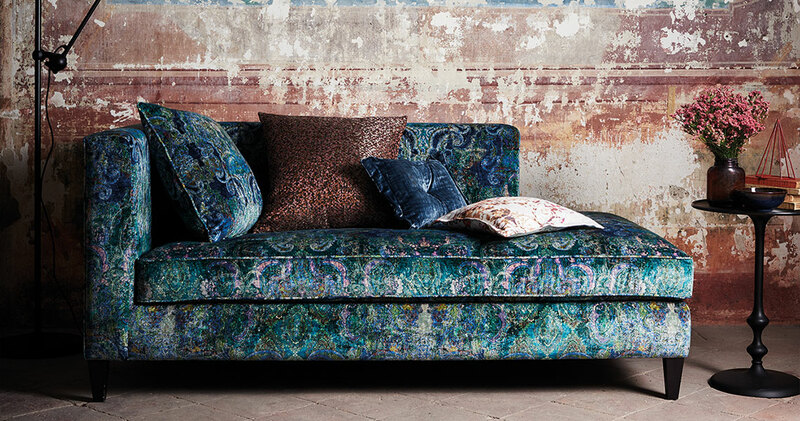 As the maximalism trend blazes on, velvet upholstery is becoming more popular than ever. We've compiled a list of our favourite botanical velvet fabrics that provide a decadent luxury worthy of the Palace of Versailles. Featuring Black Edition by Romo, GP & J Baker fabric and Panaz collections. Since 2000 there have been numerous furniture trends, some longer-lasting than others. 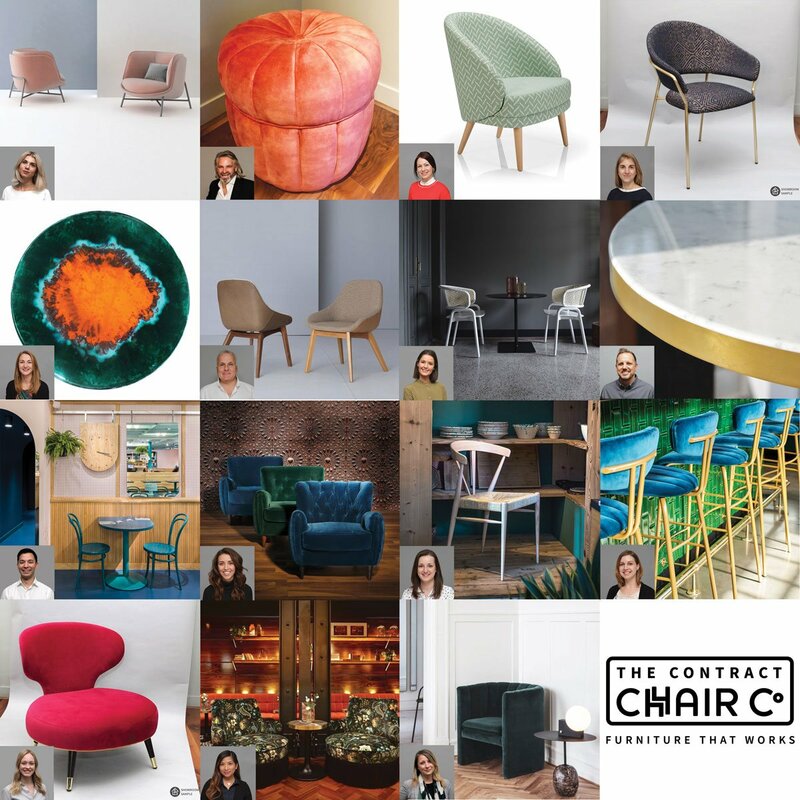 These are the ones that we recognise: contemporary classic, design classics & poseur tables, plastic chairs, eclectic layouts. Then came a fashion for interesting table tops & the latest major trend, retro.